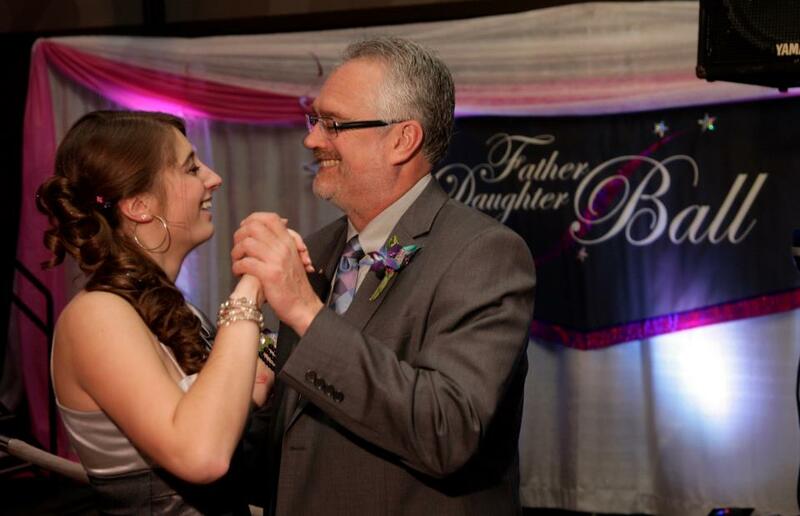 If you have just begun attending the Father Daughter Ball or have struggled to obtain tickets for this event, you may not realize that not so very long ago, we had to beg dads to bring their daughters to the ball! When we first brought the proposal to our church council, they were a bit apprehensive about the night, hesitating whether or not there was enough interest in such an event and also concerned with over-extending ourselves financially. We persisted, and thankfully, there were members who whole-heartedly supported our vision! So with their encouragement, we took a leap of faith and God opened doors! We rented the cafeteria at Marshall School, advertised in the paper, recruited volunteers and worked with KDNW to borrow their sound system and "rent" a DJ. We managed this in about a month! 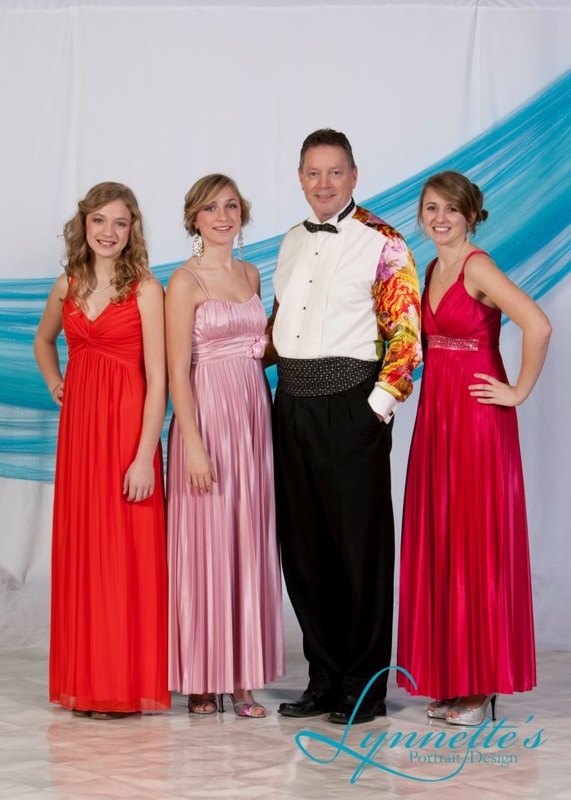 The Father-Daughter Ball in Duluth was "born" in February of 1996. This ministry's conception began a couple months earlier when we had read about a father, Jim Massery, who had held the first Father Daughter Dance in 1993 in Massachusetts. His inspiration had come from listening to a broadcast from Focus on the Family where Dr. James Dobson was addressing the importance of fathers and daughters to have strong, healthy relationships. 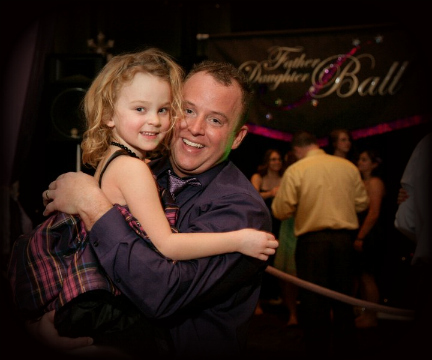 Massery felt led to encourage other fathers and daughters in his area to strengthen this bond, so he held the first Father-Daughter Dance at his church. It was his hope, and now ministry, that non-profit dances would be held all across the United States. And they are! 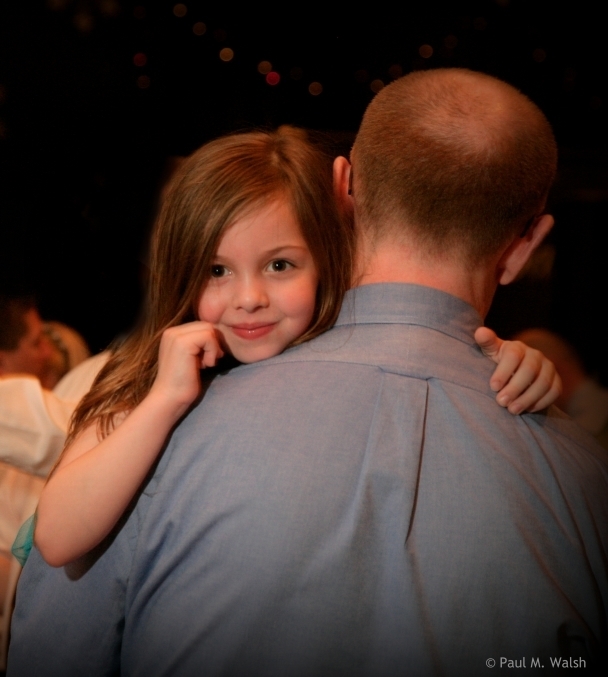 We were compelled by the thought of having such a special night for the fathers and daughters in our community. We were excited that our own daughters could be a part of something so wonderful! We thought everyone would want to go! We were mistaken. The dads weren't as thrilled as we'd hoped. Since we are persistent, we begged, pleaded and promised that if they came, they would have fun! And they did. We had taken our first baby steps. Since then, as with all "children", we have been blessed and surprised with the growth. We moved to the Greysolon Plaza Ballroom in 1999 and gradually began adding additional evenings to accommodate the increasing interest. 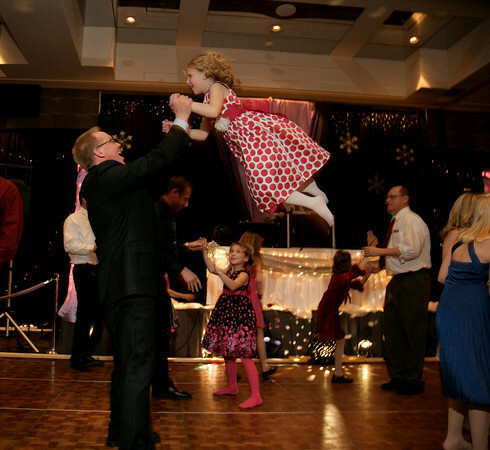 By 2006, we expanded the Father Daughter Ball to four evenings with just over 1400 guests! In 2007, the tickets for the ball sold out in just over an hour! God is good! When Greysolon Plaza Ballroom was sold, we made the decision to change our venue. 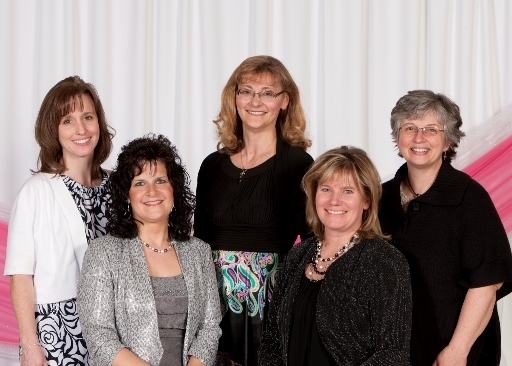 We began hosting our event at the DECC Lake Superior Ballroom in 2009. We are now able to accommodate 960 guests per evening and we hold the event two evenings each year. The DECC staff has been absolutely tremendous to work with and again, we were blessed by this move. 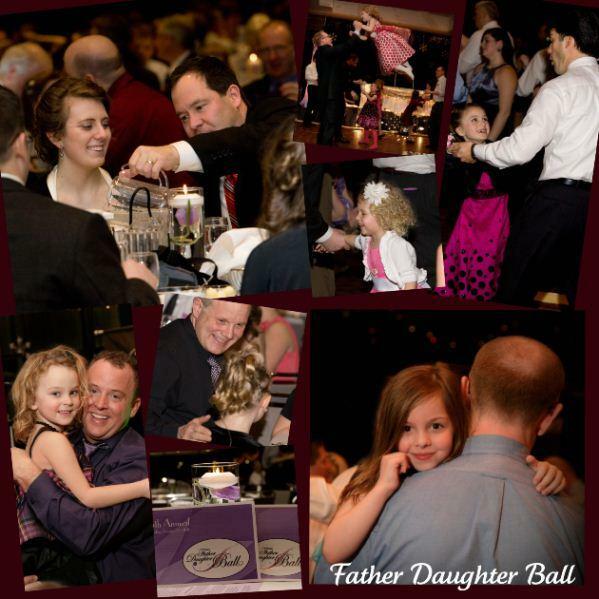 2019 brings the celebration of our 23rd Annual Father Daughter Ball! Each year we continue to be encouraged by the wonderful response, and are thankful for the continued help and support from our church family at Christ Lutheran in Duluth. We are amazed at the workings of Christ and praise Him for the success of this event. From our humble beginnings, with 150 guests, to our move to the Duluth Entertainment and Convention Center, our desire remains the same: for fathers and daughters in our area to enjoy an evening together that they will treasure forever and that the presence of our Lord & Savior, Jesus Christ, is felt.